In our great all-inclusive bundle with memory improvement images you will find all our previous sets of training images. They are useful to learn different memory techniques very quickly and help you to create you own lists and stories much easier. Save yourself the time to find the fitting code words and images and use our beautiful training sets. 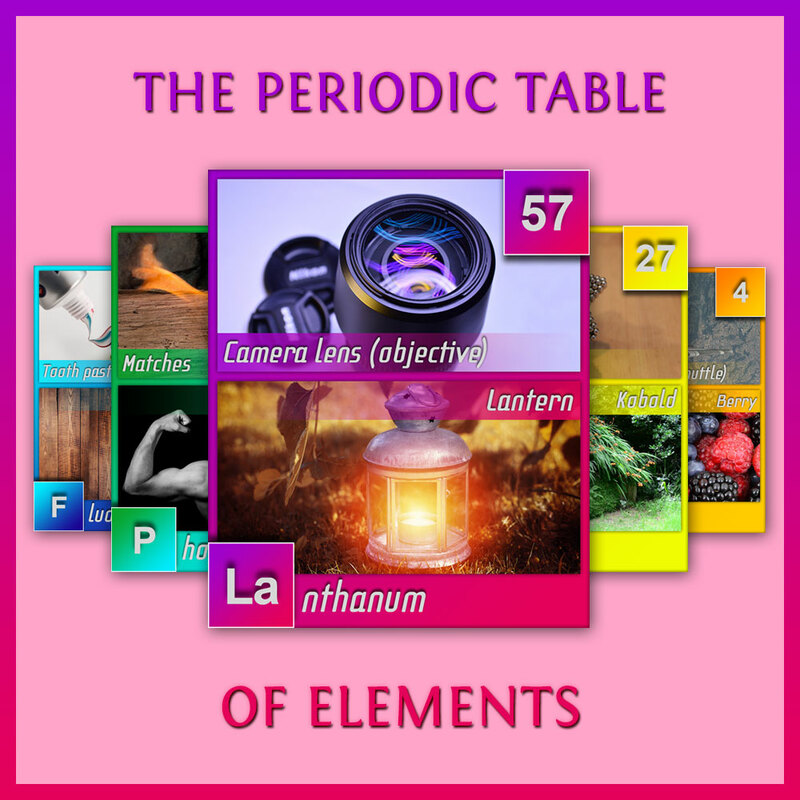 Learn the Major System, countries and capitals or the periodic table of element with the power of mental associations. We are specialized in creating great memory improvement images for different memory techniques. This bundle encludes all our previous works as well as updates for the existing sets. With these systems you can learn memory technique with fun and ease. Use our images to teach yourself or your friends and family. Improve your memory today. The memory improvement images are packed together in a ZIP file. Please use one of the many free tools, available for MAC (iZIP) and Windows (WinZip or WinRar) to unpack them. With this license you can use these memory improvement images privately and publicly for learning and educational purposes but you are not allowed to multiply or resell them. You are not allowed to change the images or remove the logo. The original copyright remains with the creator.